ExpressDocs WALK-IN Urgent Care Center in Delray Beach, Florida is open 7 days a week and 365 days a year including weekends and all holidays. You can count on ExpressDocs Urgent Care Center in Delray Beach to have a Physician on site at all times. From the common cold to lacerations, school physicals, fractures, sprains and more – ExpressDocs of Delray Beach Florida is ready when you need us. *DOT Physicals given by Dr. Roy Musoff – by appointment only. Our goal is to offer our patients exceptional service. 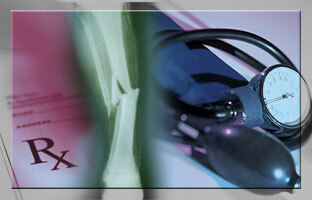 We accept most major insurance health plans, including Medicare, Medicaid and Obamacare plans. Contact us with any insurance inquiries you may have.